Cathy has spent her time in Pelham in key leadership positions dedicated to improving the lives of children and families. 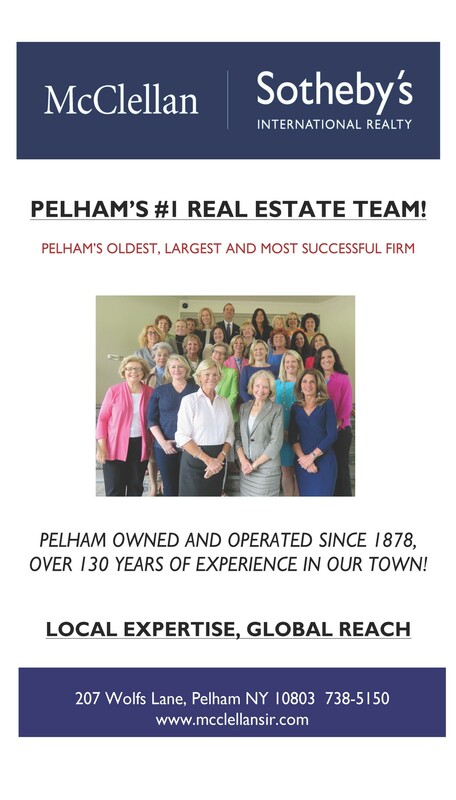 Besides being a former JLP President, Cathy has served the all students in the Pelham community over a number of decades by being both a Pelham School Board Member and President of The Pelham Education Foundation. 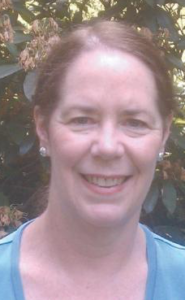 Her volunteerism extends to neighboring communities as well, as she continues to serve students by representing their needs on the Southern BOCES Board, and on Westchester Children’s Association (where she was the former President and is the current Chair). Cathy’s service has had a profound impact on the lives on countless young people.